Visit Aero-Mod’s forum on operations, maintenance, design and performance. 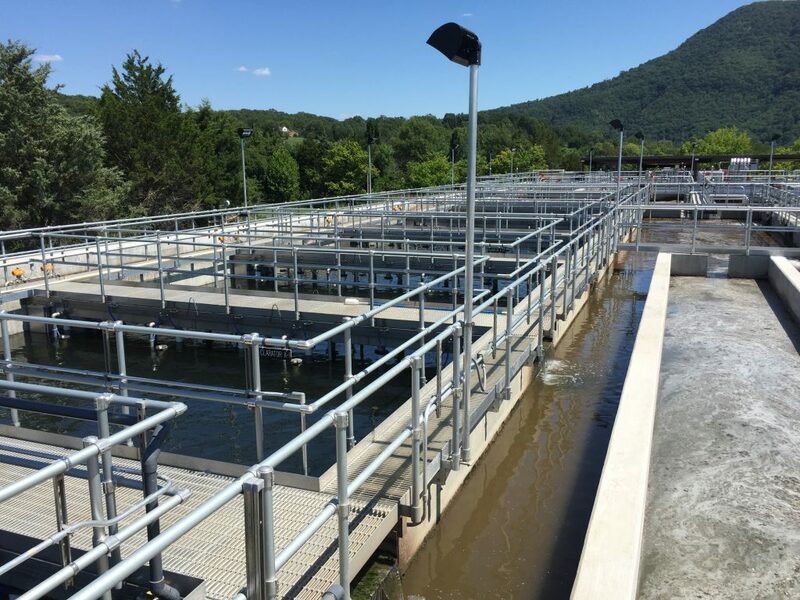 Aero-Mod provides innovative clarifier technology and nutrient removal process. The stainless steel Tritan eliminates the need for two separate pieces of equipment. Our years of experience provides customers the best value without compromise. 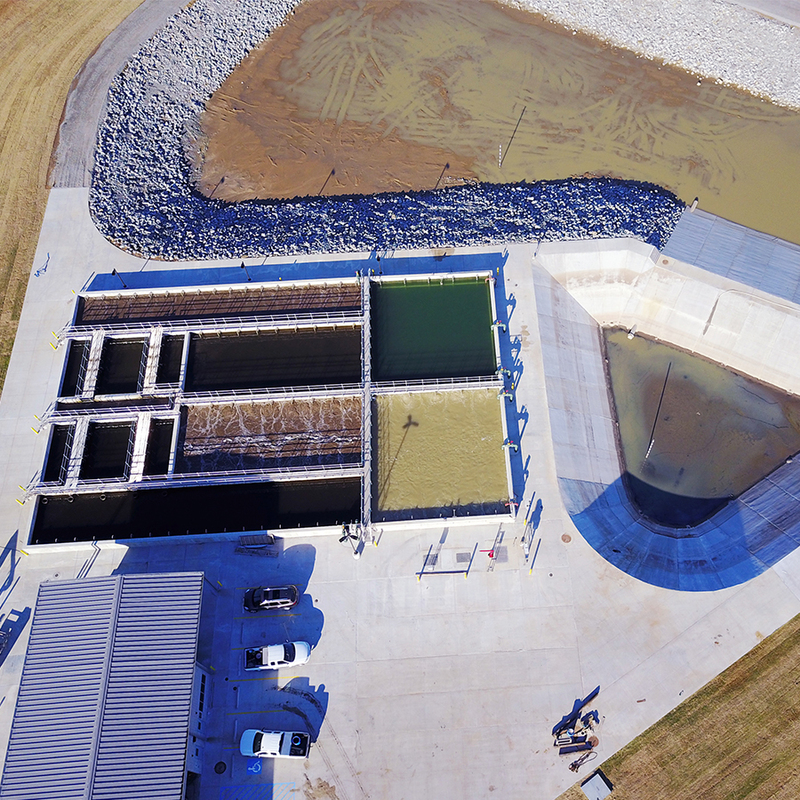 Aero-Mod has developed innovative clarifier technology and nutrient removal processes. 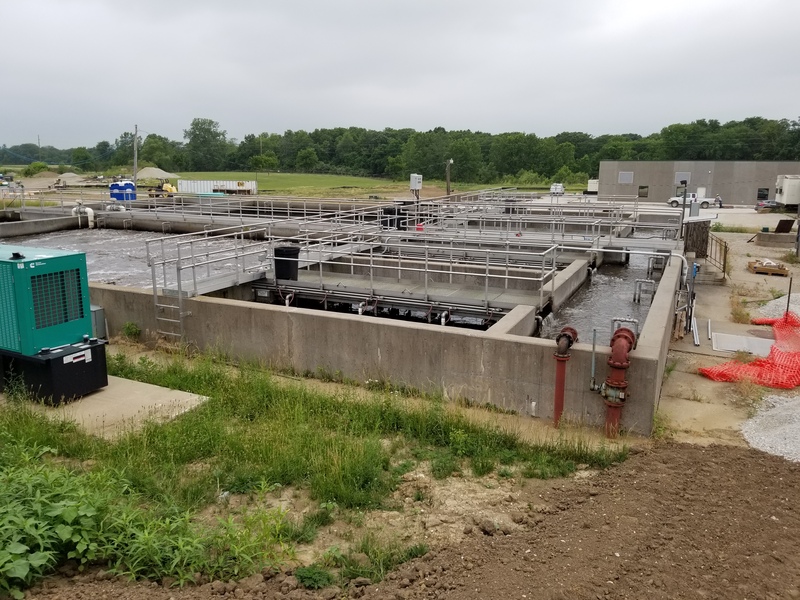 These advancements in the wastewater treatment industry have resulted in our solutions being recognized as on the cutting edge with advantages unmatched by others. 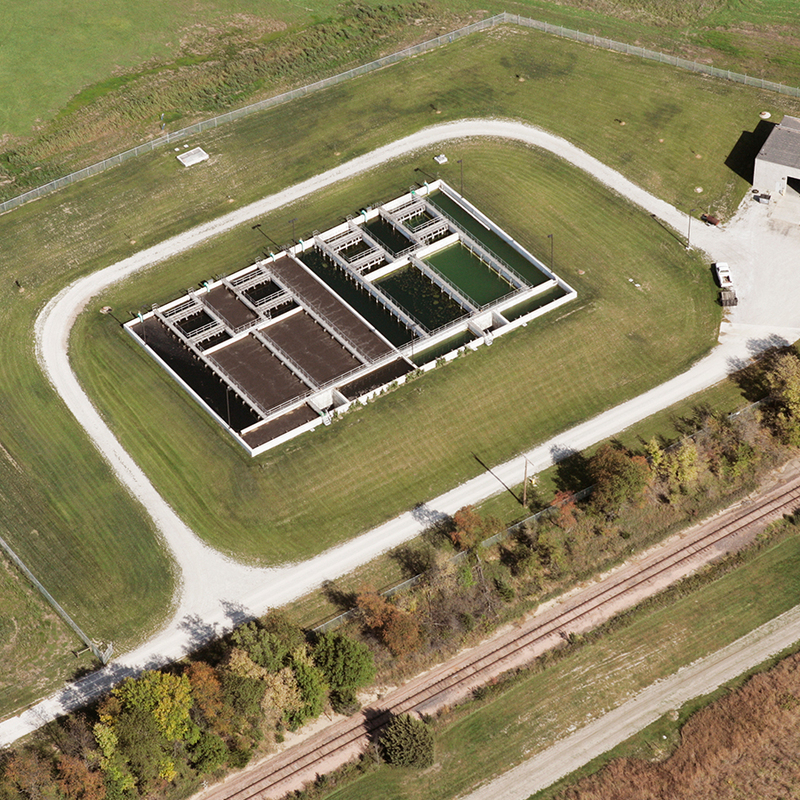 Aero-Mod, Inc. specializes in custom-designed wastewater treatment facilities. The patented SEQUOX Nutrient Removal Process is an innovative biological nutrient removal from wastewater. Dissolved Oxygen (DO) water quality monitoring is critical for aeration system process control. Aero-Mod can help you leverage DO control to “load-tune” your process. 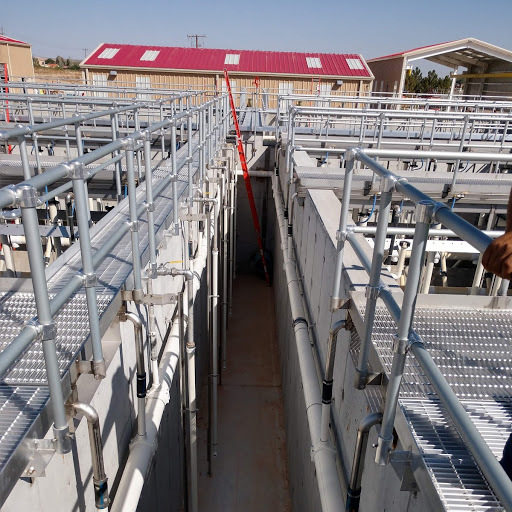 Our portfolio includes many municipal applications throughout the U.S. We have provided equipment for resorts, prisons, housing developments, and industrial treatment applications, including: food, beverage, automotive and pharmaceutical applications. Industrial clients include: Ford Motor, General Motors, Kraft Foods, Frito-Lay, Coca-Cola, Intel Corporation, and others. 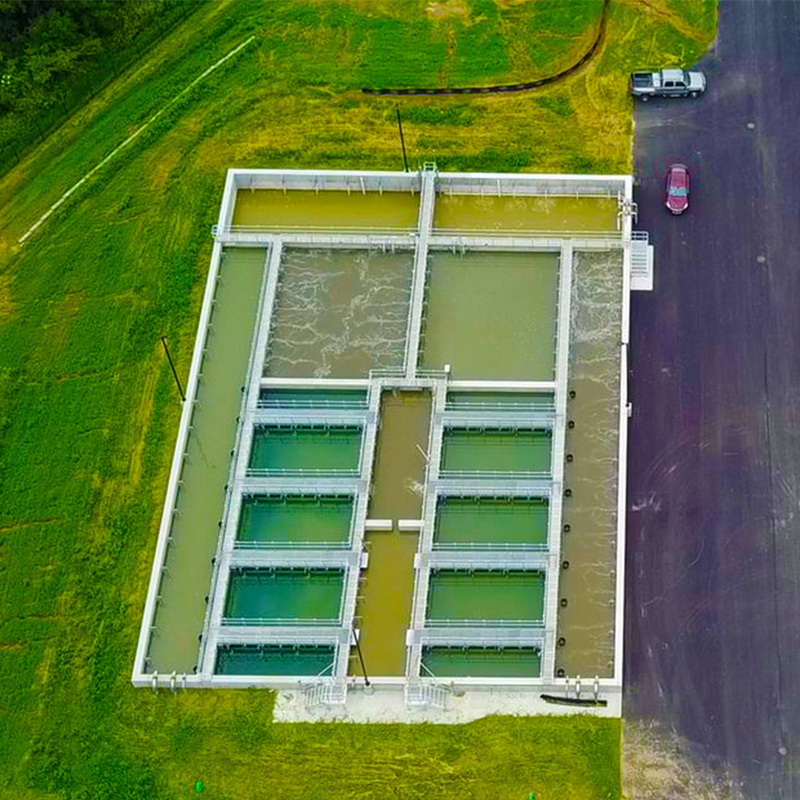 This provides a cost effective way of maintaining the most power-efficient operation of the wastewater treatment plant while achieving TN removal to the lowest levels attainable biologically. AERO-MOD. 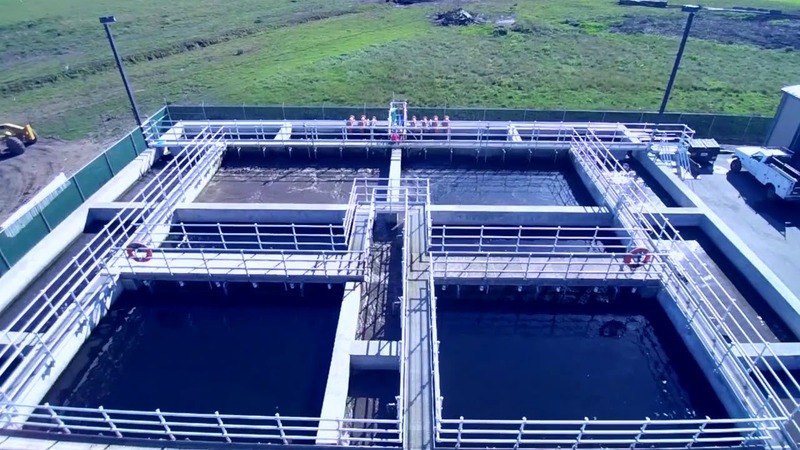 CUTTING EDGE WASTEWATER SOLUTIONS. 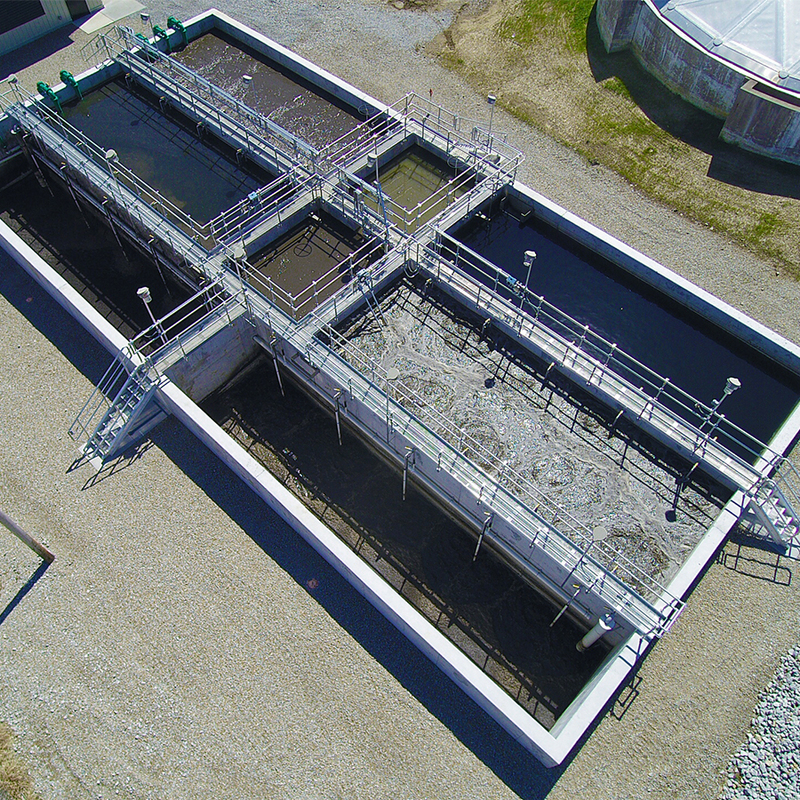 Aero-Mod specializes in custom-designed wastewater treatment facilities. By offering the latest engineered solutions. Our qualified staff is dedicated to providing full service and includes engineers with advanced degrees in environmental, civil and chemical engineering. Aero-Mod combines the basic treatment elements of aeration, mixing and clarification, which can be utilized in limitless configurations to meet your specific treatment needs. We offer patented equipment and processes for treatment on the cutting edge without compromising basic, sound engineering and biological treatment principles. Designed with the operator in mind, Aero-Mod features stainless steel and fiberglass fabrication for long-term reliability. 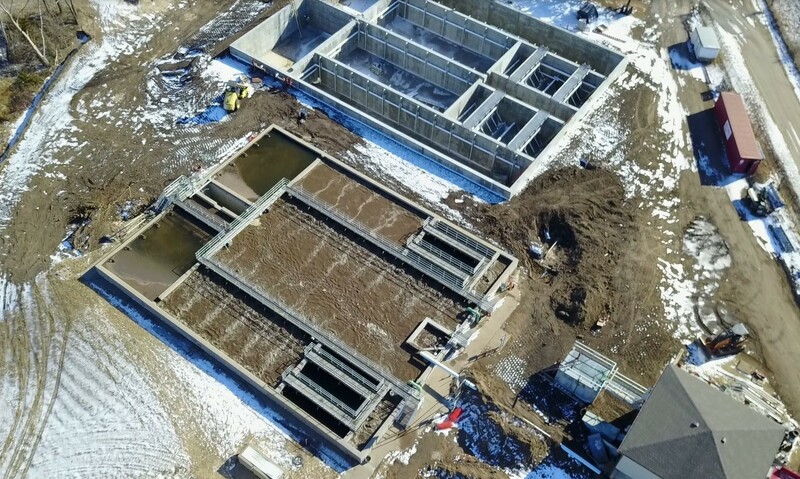 Simple controls result in operational consistency; few moving parts reduce maintenance; and common-wall, cast-in-place concrete tank construction minimizes space requirements. Our experienced consultants are standing by. Legal Notices: No images from our website may be copied or used without our written consent.